Thank you for choosing and trusting Top Hat Flor for all your cannabis clone and teen needs. 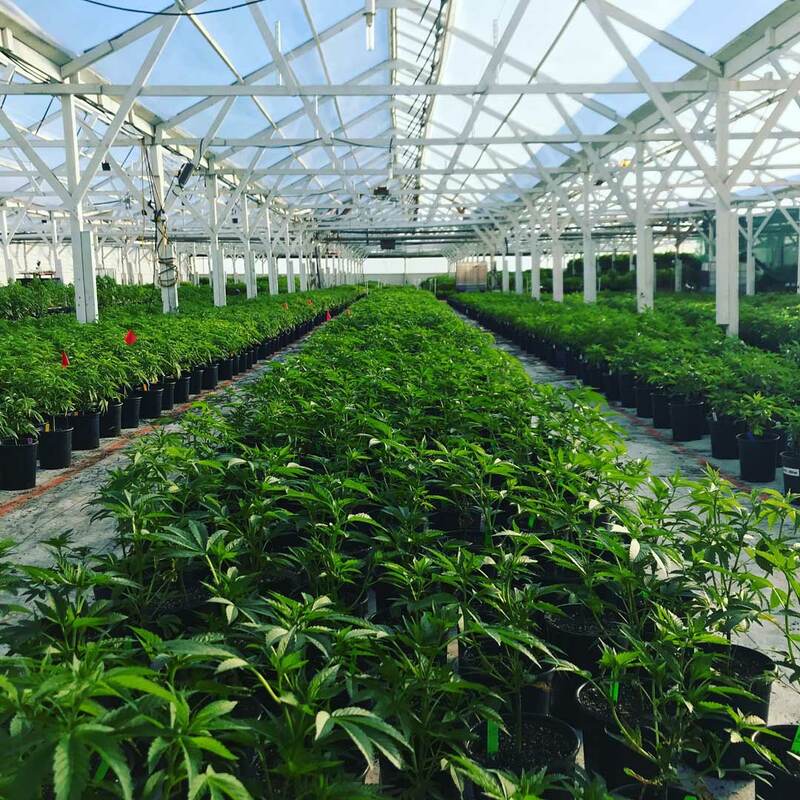 Here, you will find our current inventory for cannabis clones for sale in bay area, California. We update the inventory on this page at least once a week. Here’s a few of our latest releases. Our customers receive all their ready to flip teens in industry standard one gallon pots in a rich potting soil consisting of coco coir, peat moss, worm castings, perlite, pumice, soymeal, bat guano, volcanic rock dust, feather meal, green sand, azomite, bone meal, gypsum, dolomite lime, and humic shale ore, initially drenched and then maintained with Terra Vesco extract.